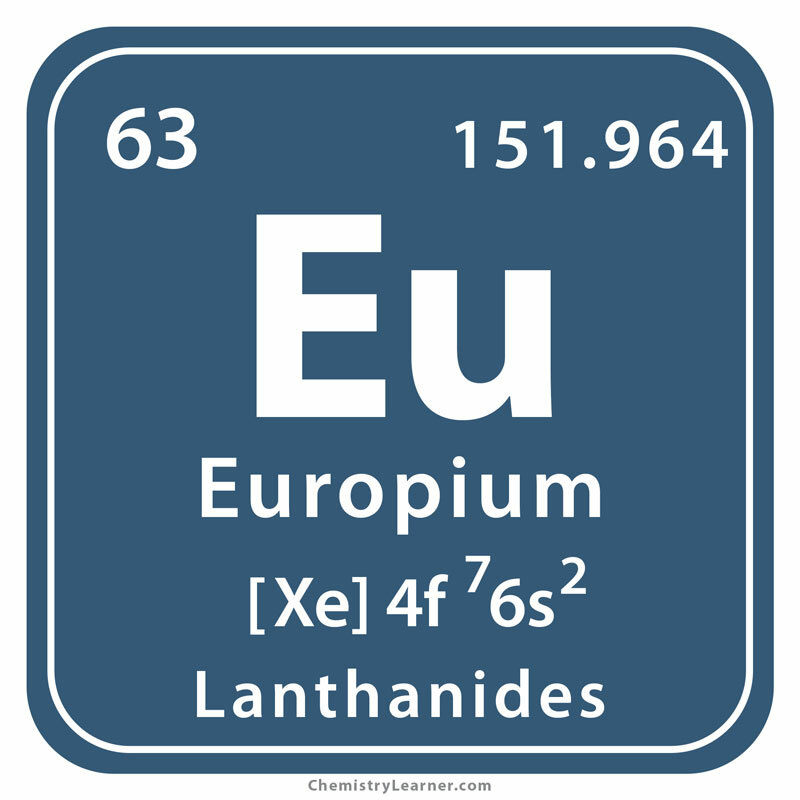 Belonging to the family of lanthanides, europium (pronounced as yoo-RO-pee-em) is a rare earth metal denoted by the chemical symbol Eu . 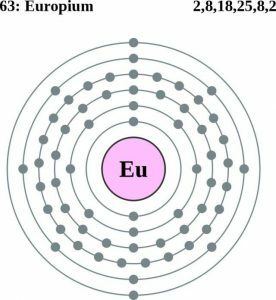 It has thirty isotopes with mass numbers ranging from 131 to 162 of which europium-151 and europium-153 are stable, occurring naturally . As the element does not occur freely in nature, it is found in minerals monazite and bastnasite . It is mined in Australia, USA, India, Russia, and China . Origin of its Name: It is named after the continent, Europe . Who Discovered It: It was discovered by the French chemist, Eugène-Anatole Demarçay . 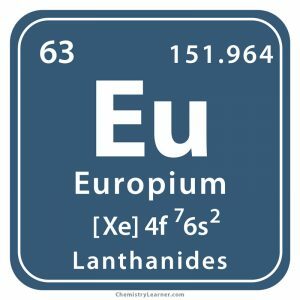 In 1839 after the discovery of cerium, Carl Mosander isolated two new elements, lanthanum, and didymium where the latter contained a mixture of praseodymium and neodymium found later in 1879 by Karl Auer. 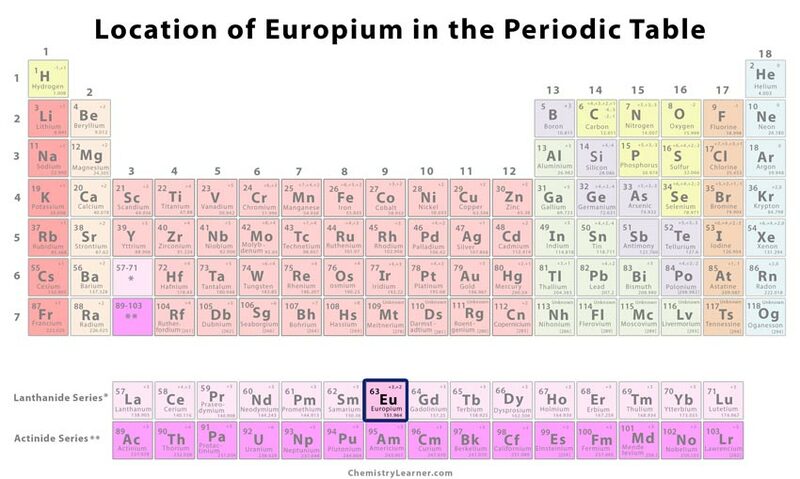 After this, Paul-Émile Lecoq de Boisbaudran separated another new element, samarium but found it be impure followed by Jean Charles Galissard de Marignac who extracted gadolinium in 1886. 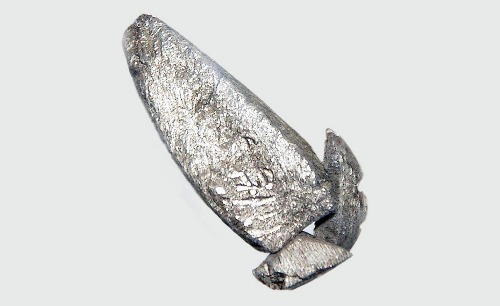 Finally, in 1901, Demarçay conducted a series of crystallizations of samarium magnesium nitrate to isolate another new element called europium . Europium-doped phosphors are used as fluorescent safety markers on Euro banknotes as they glow red under UV light and therefore help in detecting forgery [1, 2, 8]. It is used in making low-energy light bulbs to produce soft light like those in incandescent bulbs by maintaining a balance between blue (cold) light and mild red (warm) light [1, 9]. Europium-doped plastics make good laser materials and super-conducting alloys . The metal may have mild toxic effects, and therefore extreme precautionary measures should be taken while handling it. 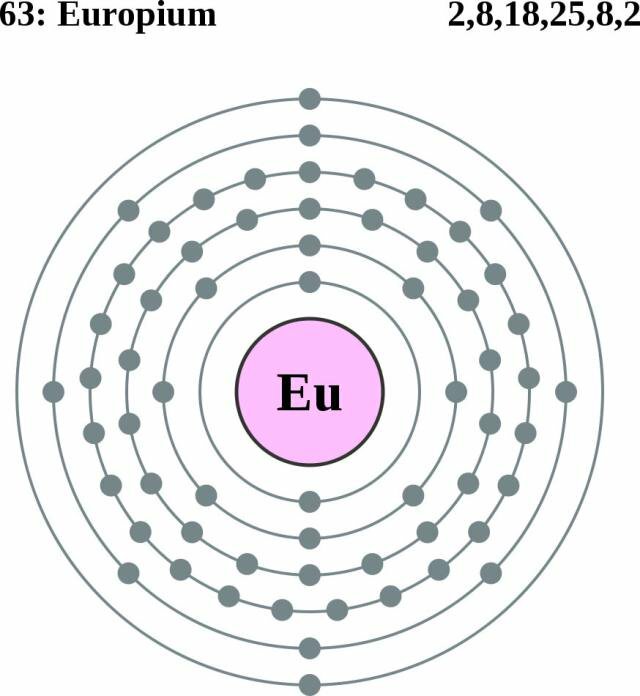 The ability of europium to absorb neutrons might be useful in nuclear reactors in the future . It is the most reactive among all the rare earth metals . 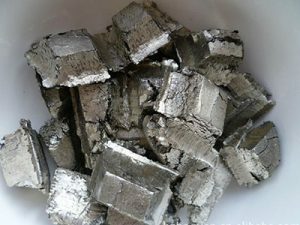 The price of the metal in its pure form may vary between $2300 and $2500 per kilogram.